Guard Kayla Manuirirangi pulls up for a jumper. Manuirirangi, a tenured junior for the Wave, should be key in the coming season. 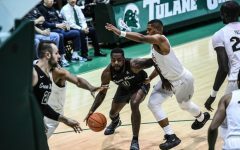 Though it still feels like summer here in New Orleans, Tulane’s winter sports teams are busy ramping up for their coming seasons. On Sept. 27, the Green Wave women’s basketball team hosted its first preseason practice of the year, and it is now diligently preparing for its first game of the season on Oct. 30. 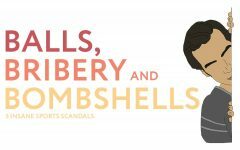 The team’s roster heading into the 2018-19 season is markedly different from that of last year. 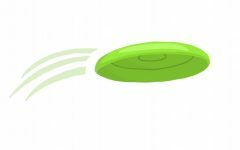 The Green Wave lost two talented seniors in Caylah Cruickshank and Kolby Morgan. 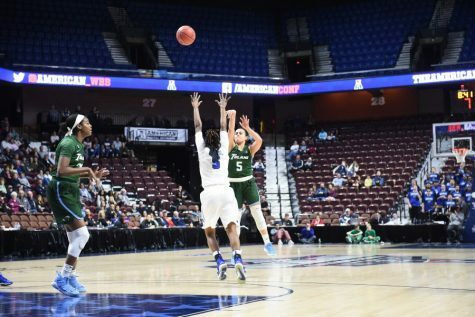 Morgan was a prolific scorer for Tulane, having graduated as the second-ranked scorer in team history and having broken the school record for field goals made, field goals attempted and games started. It is certain that the absence of these two alumnae will be felt. Fortunately, the Green Wave will have double the veteran presence going into this season with four returning seniors. Centers Ksenija Madzarevic and Harlyn Wyatt both enjoyed impressive 2017-18 seasons. Wyatt was the team’s leading rebounder with 6.2 rebounds per game and also led in blocked shots, with 27 total. Another top defender, Madzarevic had the the team’s highest field goal percentage at 54.5 percent. Other returning seniors are forward Meredith Schulte and guard Tatyana Lofton. Schulte, who played in all 31 games last season, finished third in both points and rebounds for the Green Wave. Lofton demonstrated significant improvement throughout the season, doubling her point average between December and the end of the season, and earning a starting role in the process. Tulane will also welcome back juniors Maddison Wells and Kayla Manuirirangi. Manuirirangi led Tulane in assists with 107 total last season, and was also the team’s second highest scorer. Sophomores Kaila Anderson, Sierra Cheatham and Krystal Freeman will also be returning this fall. 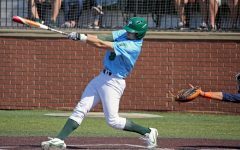 The Green Wave will feature several new additions to its roster with four new freshmen. Guard Dynah Jones, a New Orleans native, averaged 16 points per game her senior year and led her high school team to a championship for the second consecutive year in 2018. Forward Dene’ Mimms, also from New Orleans, was named All-USA Louisiana Girls Basketball Second Team by USA Today and won the Louisiana state championship as a freshman. In taking her high school team to the state championships her senior year with a 30-2 record, point guard Erin Gutierrez was named Big 8 MVP and was a McDonald’s All-American nominee. Finally, guard Mia Heide averaged 15.7 points, 12.1 rebounds, 2.5 steals and 2.8 blocks per game while shooting 53.2 percent her senior year. She was also named District 25-5A MVP. The team’s final returning piece is head coach Lisa Stockton, who is entering her 25th season with the Green Wave. 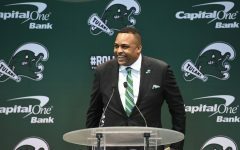 Merely seven wins away from her 500th at Tulane, Stockton is optimistic about the team’s upcoming season, referencing its hard work with conditioning and in the weight room as well as their chemistry both on and off the court. 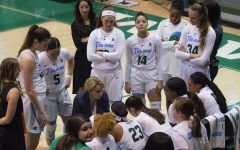 Last season, the Green Wave Women’s Basketball team finished 14-17 overall and 5-11 within conference, and earned the ninth seed in the American Athletic Conference Championship. The team upset No. 8 University of Memphis 76-64 in the first round before ultimately losing 56-82 to the top-seeded University of Connecticut in the quarterfinals. 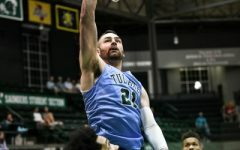 Going into the 2018-19 season, Tulane hopes to return to the AAC Championship. 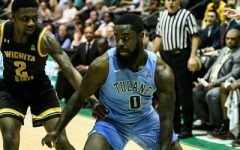 The Green Wave’s first game of the season will be at home against Loyola-New Orleans on Tuesday, Oct. 30, and conference play will pick up in January.